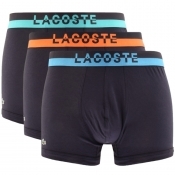 We have a fantastic selection of mens designer underwear all handpicked from the biggest fashion brands. Whether youre most comfortable in boxers, briefs or hipsters we have a wide range of colours, fits and styles for you. 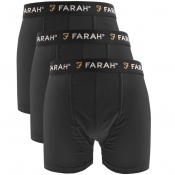 Fancy a bargain Grab a mens designer underwear multipack. Treat yourself to some new designer underwear from our fantastic range today.